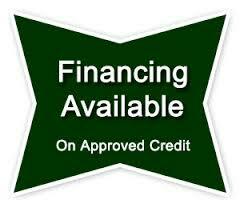 Customers may want to know they qualify for financing before they attempt to purchase. 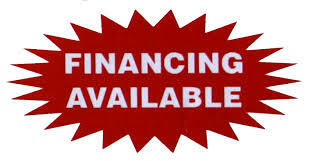 Financing may be the only way a Customer can purchase a Vendor’s product. Some Customers with good cash flow may want to finance and not want to use their cash. A button will link to a customized finance landing page for a Vendor and then link to a inquiry form to be completed by a potential Vendor Customer that is interested in purchasing, but may need financing in order to purchase. Here is a sample of how a “Commercial Finance Button” will work… Sample Button. 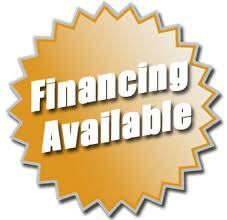 Please call or email Gerald King at 260-619-3968 / gking@www.kingcommercialcapital.com if there is interest in placing a “Commercial Finance Button” on your business website. Buttons can be custom made for any site. Buttons can have a business colors, logos, slogans or a button can be as simple as text that states “Financing Available”. King Commercial Capital is not a bank, nor are we a banked owned leasing company. We’re a lease/financing brokerage company with access to hundreds of leasing/funding sources, private and institutional. The fact we’re not a bank or bank owned allows us to create options banks and other financial institutions can’t provide with their rigid leasing parameters. At King Commercial Capital, our mission is to structure creative financing solutions for your company’s particular equipment and business essential needs. Whether your goals consist of acquiring new or used equipment or some other business financial need, King Commercial Capital is dedicated to providing you with a plethora of cost effective business essential financial solutions.